It’s all about the sauce, sauce, sauce. 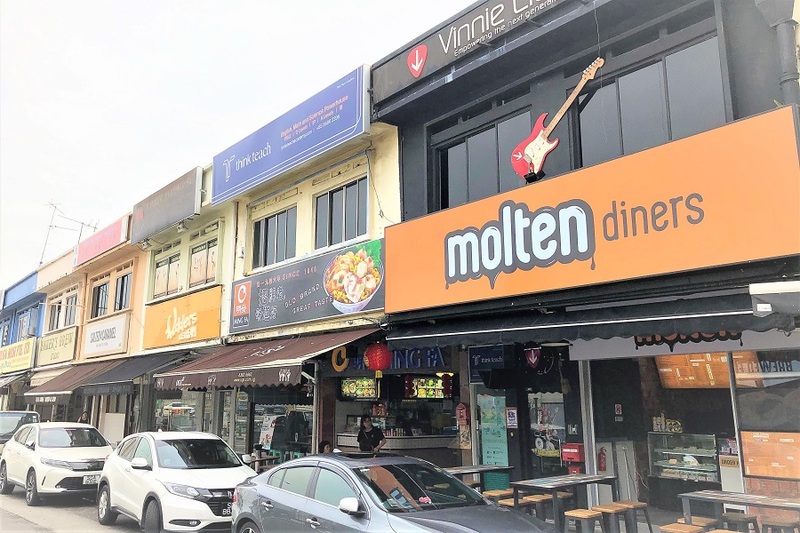 Located along the Upper Thomson “foodie” stretch and nearby MRT stations Marymount, Bishan, and Caldecott, Molten Diners is an under-the-radar café-eatery waiting to be discovered. 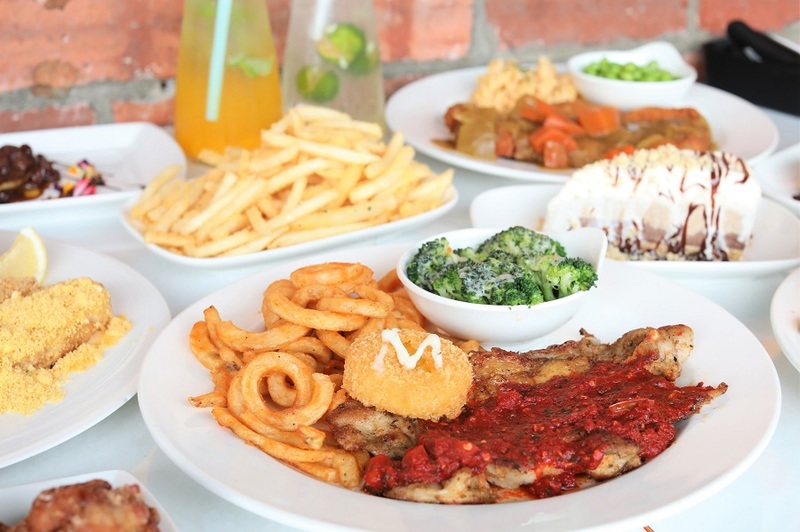 One of the reasons why this is called Molten Diners are the unique combination of sauces concocted by the chefs. 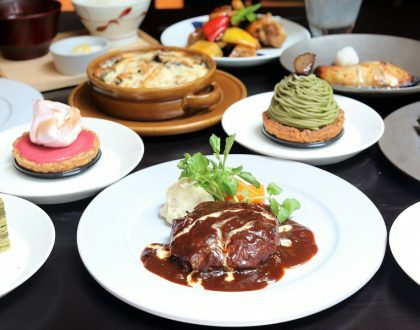 You will find anything from Gorgonzola Blue Cheese, Yuzu Butter, Pumpkin Salted Egg, Harisa Chilli Salsa, Karala Creamy White Pepper, Mushroom Swiss, to Japanese Katsu Curry sauces in the menu. 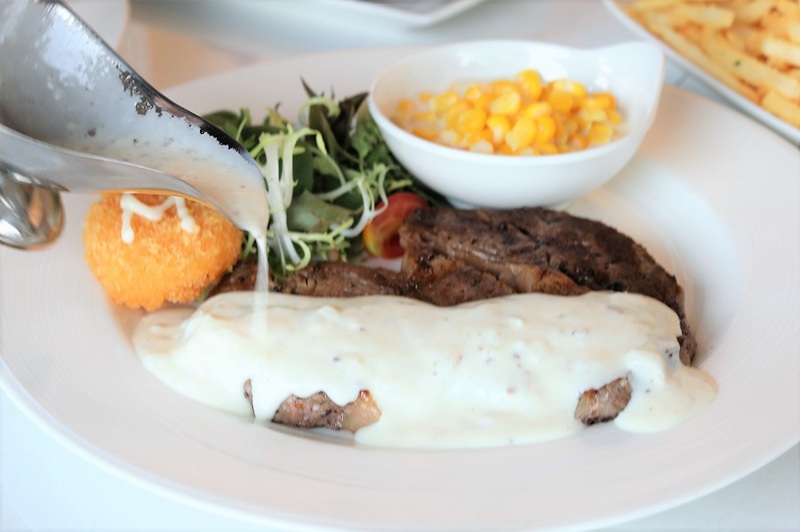 Accordingly, they go the extra mile to use high-quality meats in their specials, such as grass-fed Australian ribeye and Wagyu beef, so expect to find good textures and flavours. 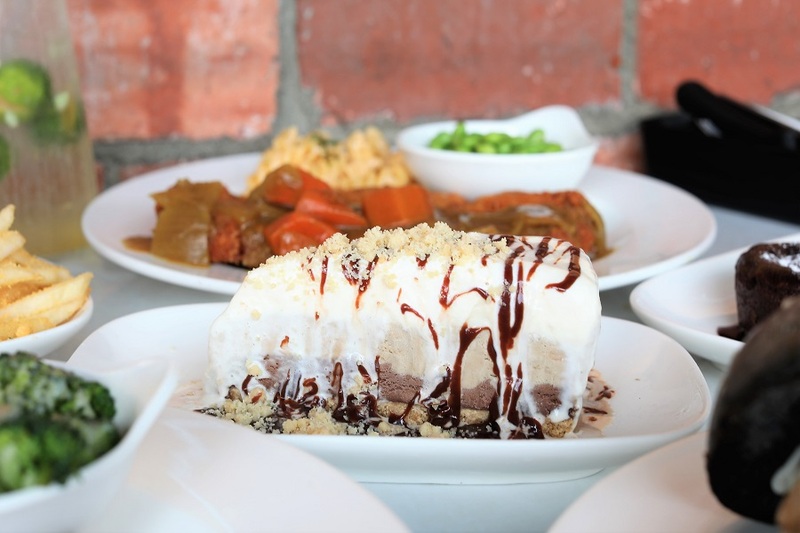 Aside from its meat and seafood specials, Molten Diners also includes a wide selection of appetisers, pasta, and desserts. For fries alone, I found at least 8 types. More on that later. This iconic Aussie snack brand has been around for more than 50 years, who would’ve thought you’d eat these curls powdered on your plate? Plus a wedge of lemon for some zing. For those who want something different. Recommended to be served with Ratatouille and Mash Potatoes on the side. While I thought the Ratatouille may not be the strongest, the Mash were softer, saucier (of course) and not-as-artificial as what may expect. A must-get side for your mains. This Molten special is Singapore’s first, using a sauce popular in Kerala, a state in south India. Made Kerala-style with milk, butter, white flour, chili flakes and pepper, this white sauce achieves a creamy consistency and a very slight-spicy taste. The sauce is then laden over a generous 250g-slice of Australian grain-fed beef from cattle finished on grain for 120 days. A flavourful slab of meat, and one of our favourite mains. 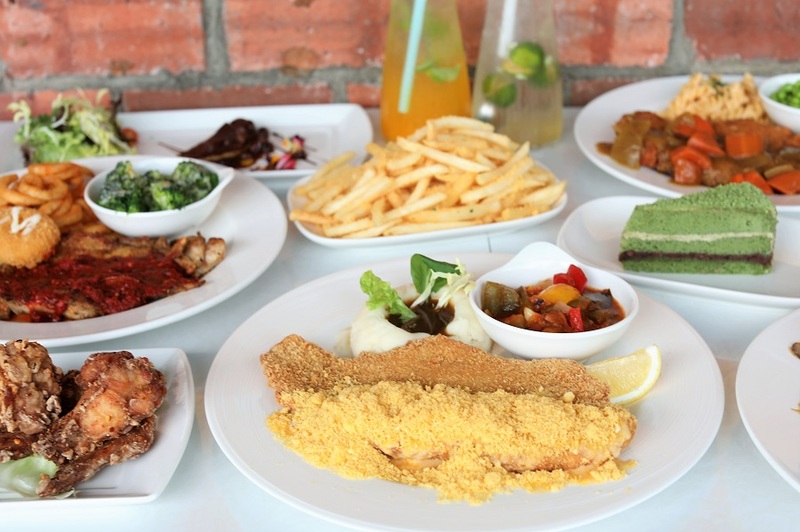 You can choose to go with sides of small bowl of Creamy Corn kernels, and mixed Baby Mesclun Salad. 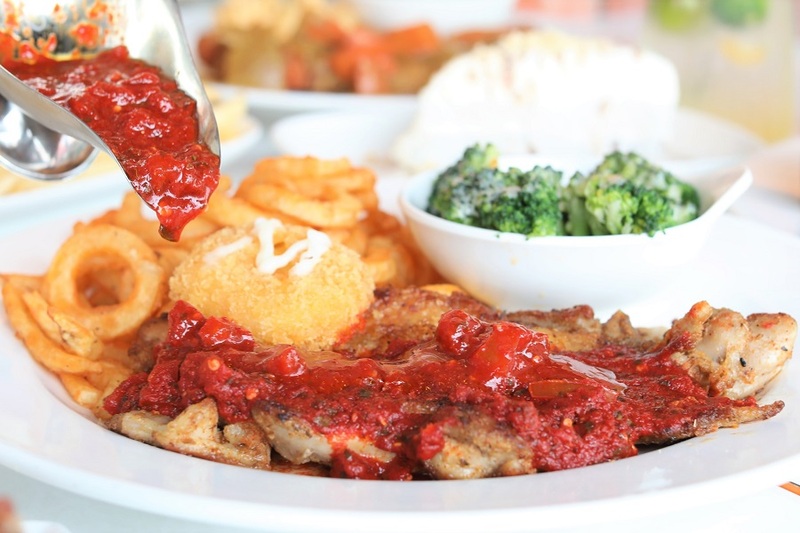 If you prefer white meat, go for the chicken steak smothered with a bright red harissa-based sauce. Harissa, popularly used in Northern African and Middle Eastern cuisine, is a spicy and aromatic Tunisian condiment made with smoked red chili peppers, garlic, olive oil and spices like cumin, coriander, caraway and mint. 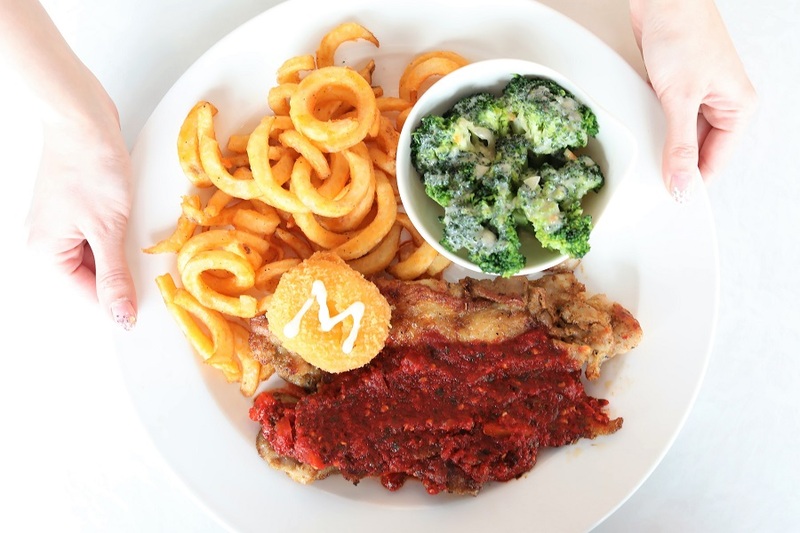 This spicy sauce goes well with the mild taste of chicken, accompanied with Creamy Broccoli and Curly Fries. 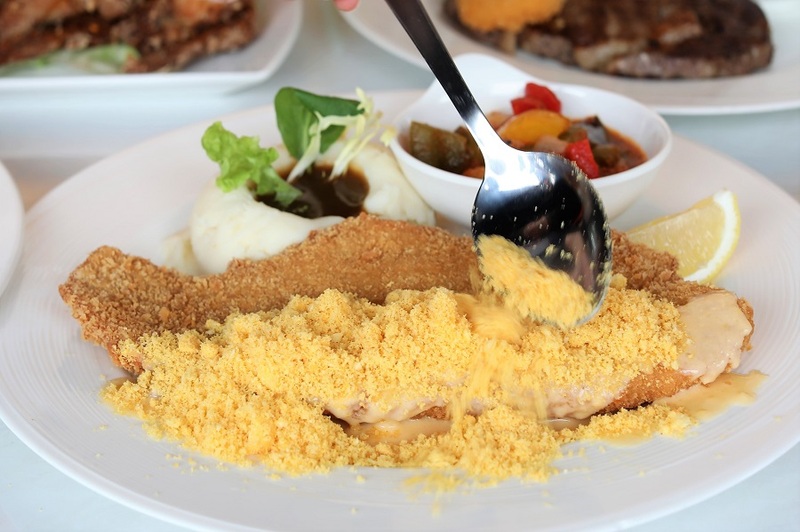 This special is a marriage of Japanese flavours and Austrian-original technique, where you get a schnitzel, a thin piece of meat, in this case chicken, breaded then deep-fried. 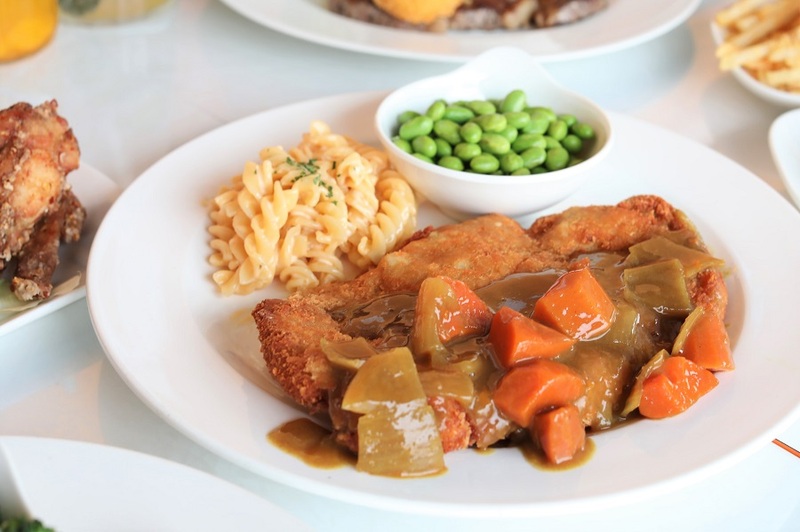 Similar to a tonkatsu, the chicken schnitzel is served with a splash of katsu curry sauce and a few pieces of carrots and peppers. 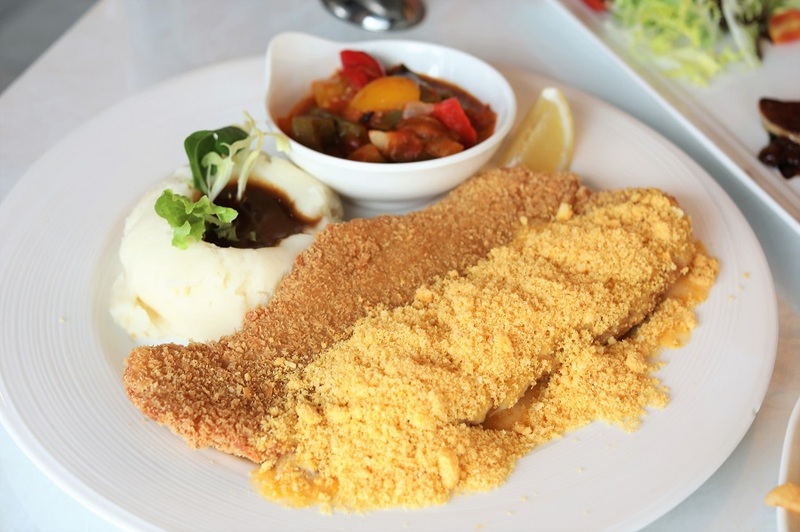 Compared to the typical chicken cutlets or tonkatsu, this chicken slab is thinner and thus it is easier to cut through, and you may appreciate the light crispiness better. To complement the flavours, get a small side of fusilli pasta (I suspect there is truffle oil drizzled inside) and edamame. Scottish Salmon is also one of the milder-flavoured salmon available. Because of the frigid waters and strong currents in the coasts of Scotland, this salmon has a high fat-content lending to a buttery texture mouth-feel. 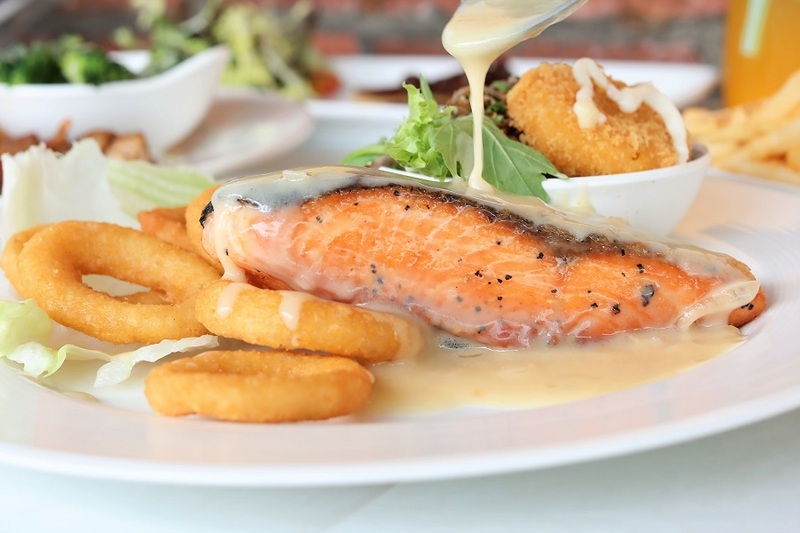 Cooked by simply grilling, the salmon remains naturally sweet, juicy and tender, drizzled over with citrusy velvety yuzu butter sauce which adds a refreshing kick. 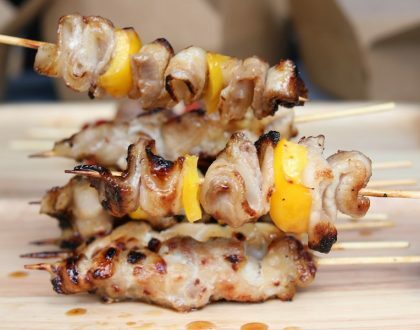 One of the most popular dishes in the line-up, complement this with crunchy deep-fried Onion Rings and your choice of Baked Raisin Rice or Soba Noodles. The classic mushroom and cheese burger combo is “Wagyufied” in this heavyweight beef sandwich made for those who want something filling. Imagine a juicy Wagyu beef patty drenched in melted (or should I say, molten?) Swiss cheese interspersed with soft pieces of mushrooms. 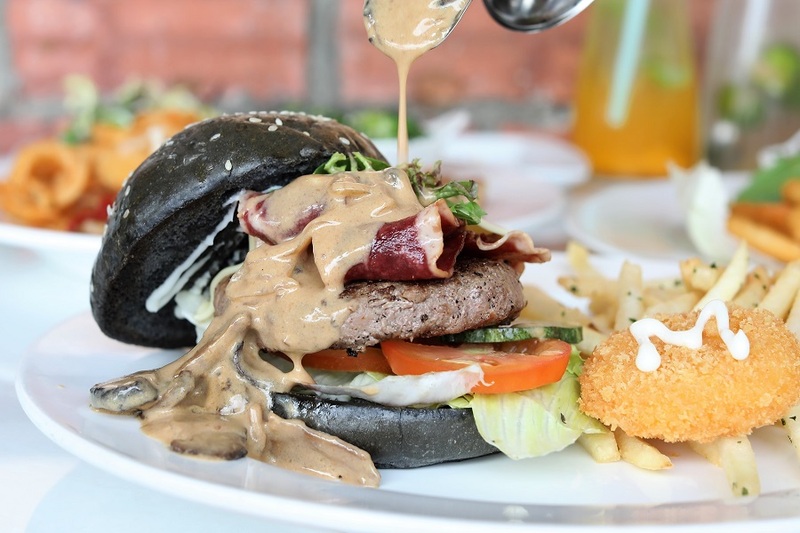 IG this special burger served in a trendy seeded charcoal burger bun, made black with the addition of activated charcoal into a mix of wheat and soy flours, canola oil, iodised salt, sesame seeds, and honey. 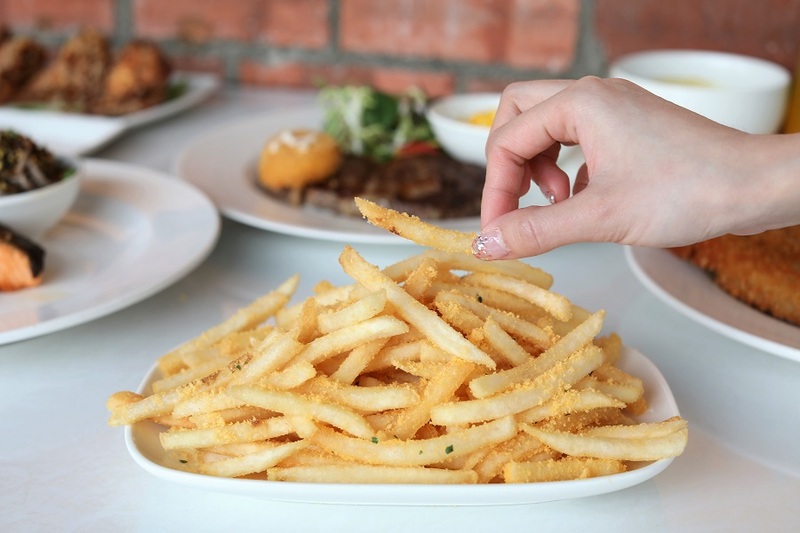 Get some sides of Shoestring Fries, Baked Country Beans or Mac & Cheese to pair along. Moving on to the appetisers, offerings include Cream of Wild Mushroom Soup ($3.90), Jalapeno Cheese Croquettes ($4.90), Calamari ($5.90), Chicken Gyoza ($5.90), Wasabi Shrimp ($7.90) , Crispy Golden Oysters ($8.90), to the House Special Chicken Wings ($7.90). 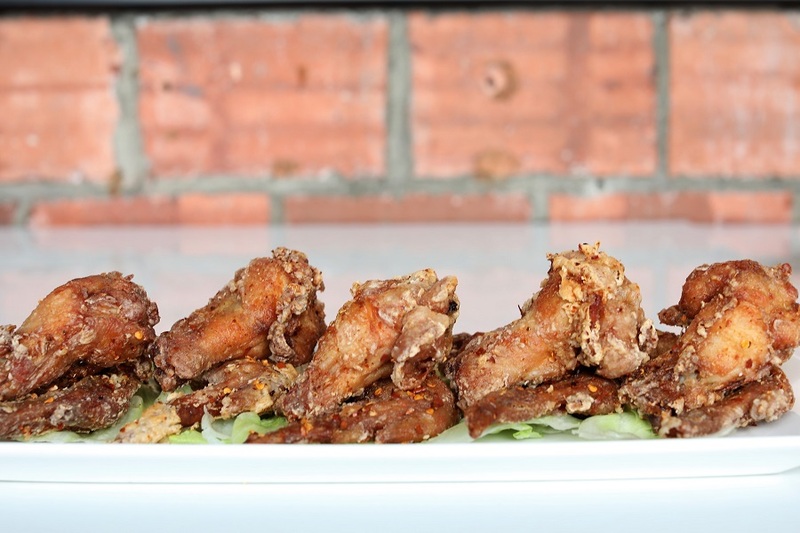 With a mild har cheong (prawn paste) taste, these chicken wings are deep-fried to achieve a balance of outside crispness and juiciness inside. It has that signature aroma that makes this dish truly one of a kind. 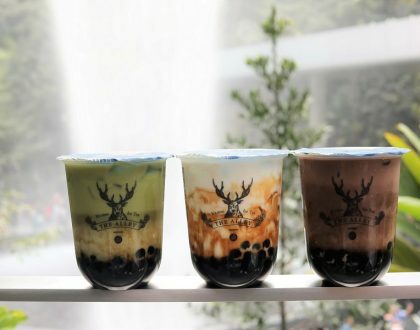 Although it comes in 2-pieces ($2.90) or 5-pieces ($7.90) per order options, go for the 5. Those who have tasted this house special appetiser have nothing but praise for it. If you come in a pair or group, can be a good choice to get the Appetiser Platter ($18.90) which includes these Chicken Wings, Calamari, Gyoza and Truffle Fries. 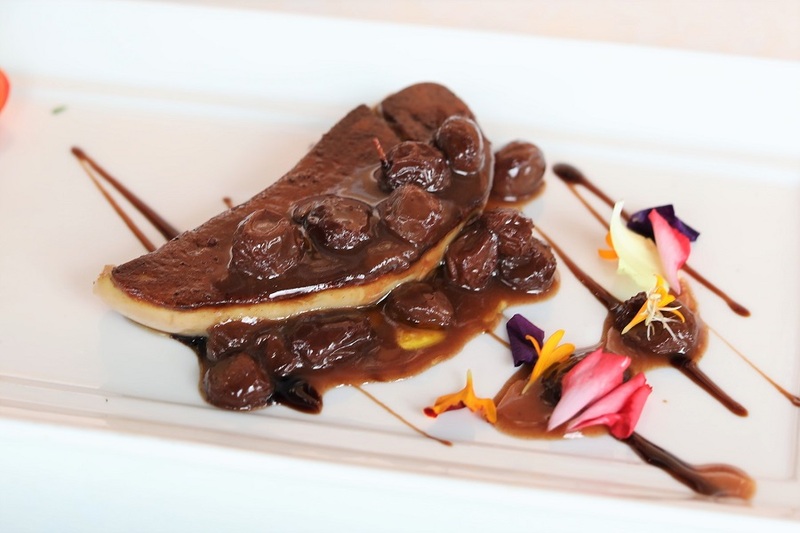 The house special, a slice of pan seared duck foie gras, paired with a sweet sauce using wine-soaked raisins to contrast its taste and texture. Another appetiser, perhaps found only here, are deep-fried curry-flavoured crispy potatoes coated in powdered Twisties (yes, the snack curls). As they say, “We shake it for you!”, enjoy the wonderful crunch of Twisties shaken along with the hot-off-the-fryer fries upon order. And so I earlier mentioned there are at least 8 types of fries… you can also get your hands on Shoestring, Parmesan Cheese, Seaweed, Pumpkin Salted Egg, Sweet Potato (do they count), Truffle and Curly Fries. Any day is worth celebrating and this dessert is a satisfying way to culminate that celebration. The cake is baked using premium gourmet French chocolate brand. 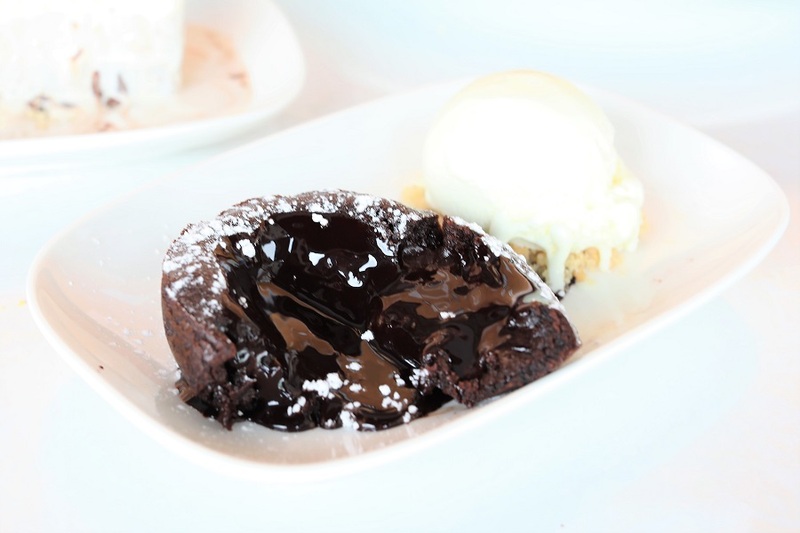 A hot-cold type of dessert composed of warm chocolate cake filled with liquid chocolate side-by-side with a scoop of vanilla bean ice cream. Watch how the molten chocolate flows when you cut it apart. If you are feeling indulgent, there is also the 3-layered Mud Pie, drizzled over with chocolate lava. Would need to share the calories. 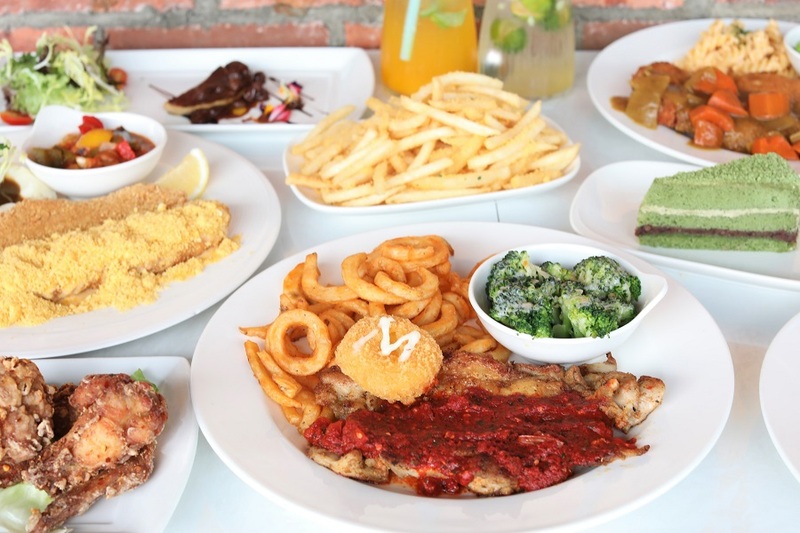 Enjoy all of these dishes from Molten Diners as you refresh yourself with their special cooler, Molten Signature ($3.20 regular/$4.90 large) available in lychee, passionfruit or lime. 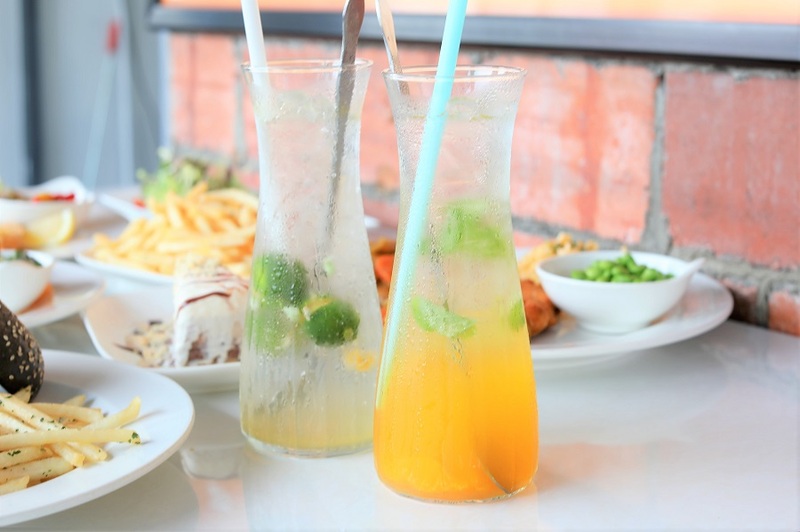 Or go for their Homemade Ice Lemon Tea ($2.20 regular/$3.80 large) using calamansi instead of the usual lemon as the main citrus flavouring. 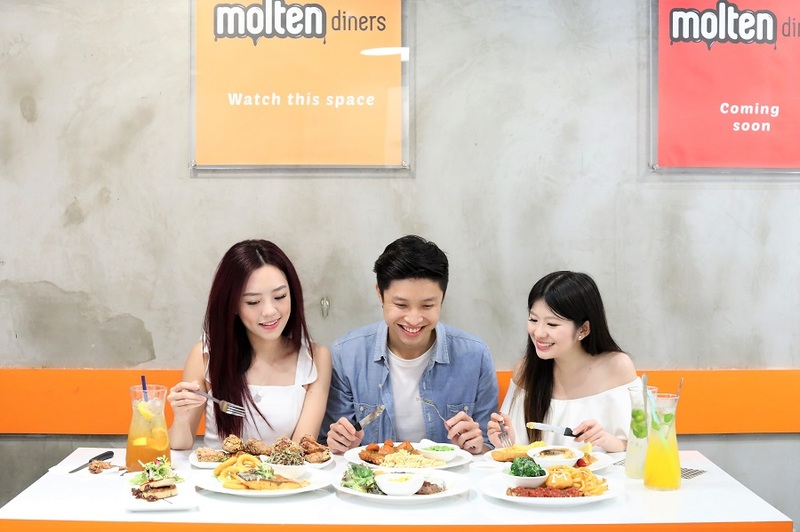 A family and kid friendly place, Molten Diners is designed counter-style where you line-up to a cashier to order and pay. Tables are perfect for groups, and outdoor seating is also available. 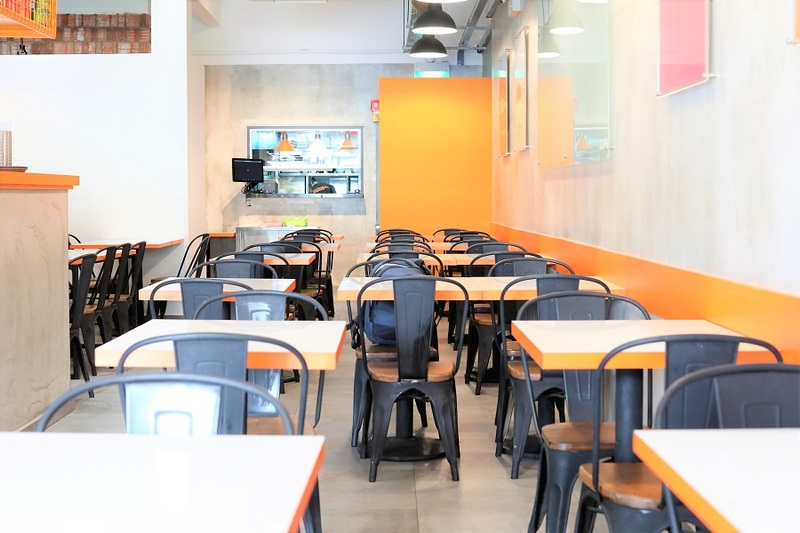 Open ‘til 11pm on weekdays and 2am on Friday and Saturday, it’s where you can hang out with friends over affordable dishes – there is no service charge, no GST here. You can call for a reservation, but walk-ins are welcomed. * This entry is brought to you in partnership with Molten Diners.